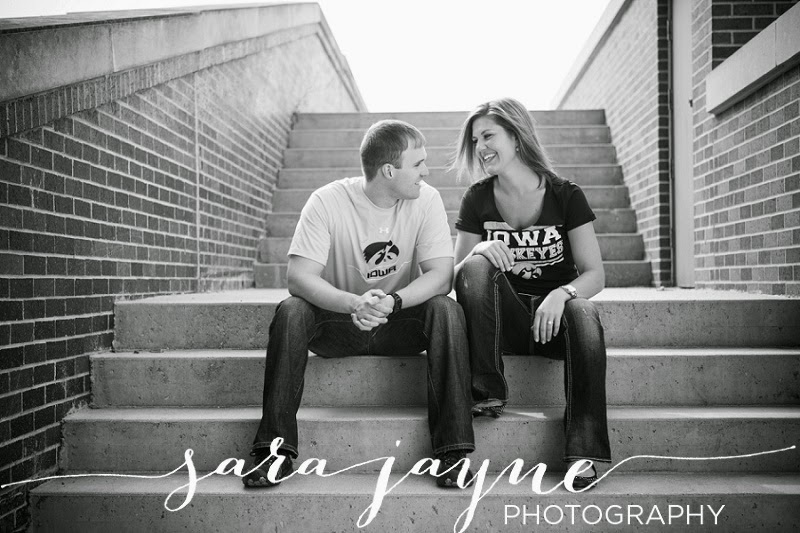 This beautiful bride-to-be and I have known each other since we were little, and go back to the good old days of 4-H and showing pigs at the Sac County Fair, which makes photographing her upcoming wedding in Storm Lake, Iowa so fun and special! 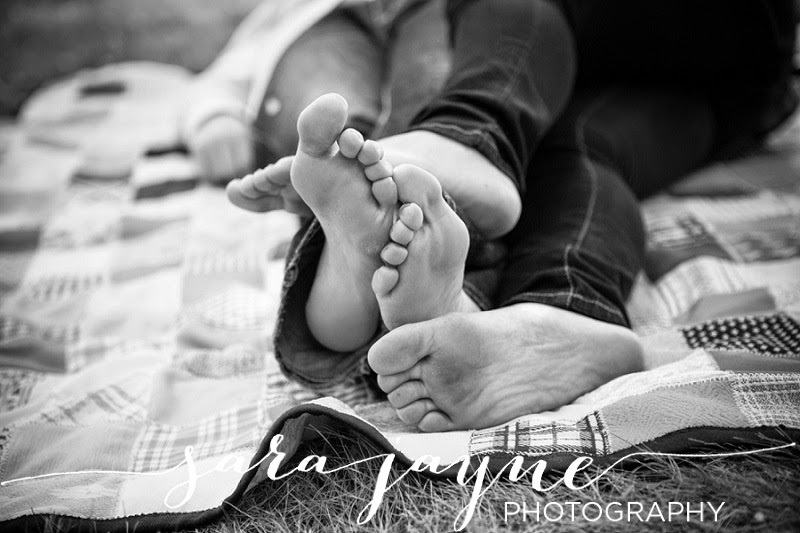 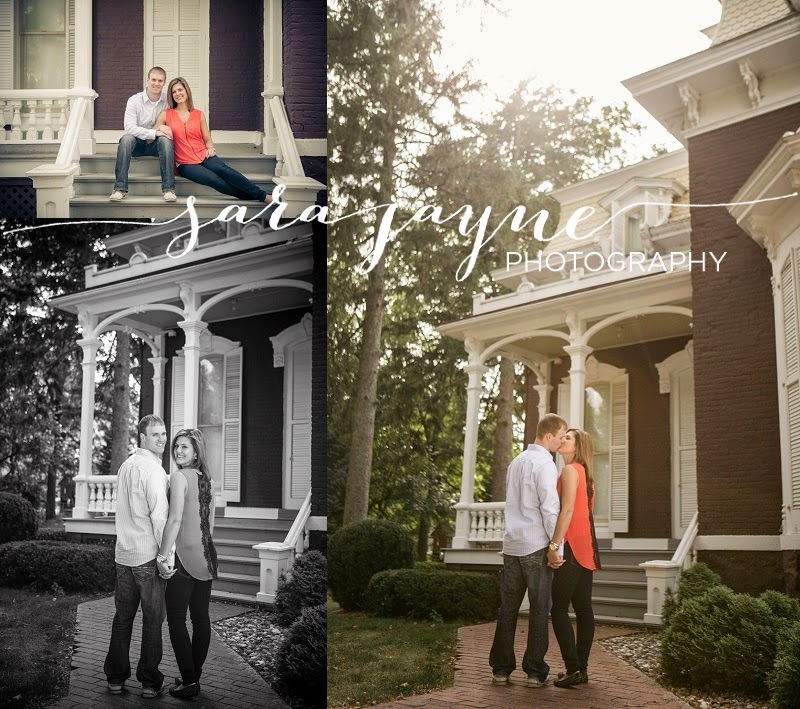 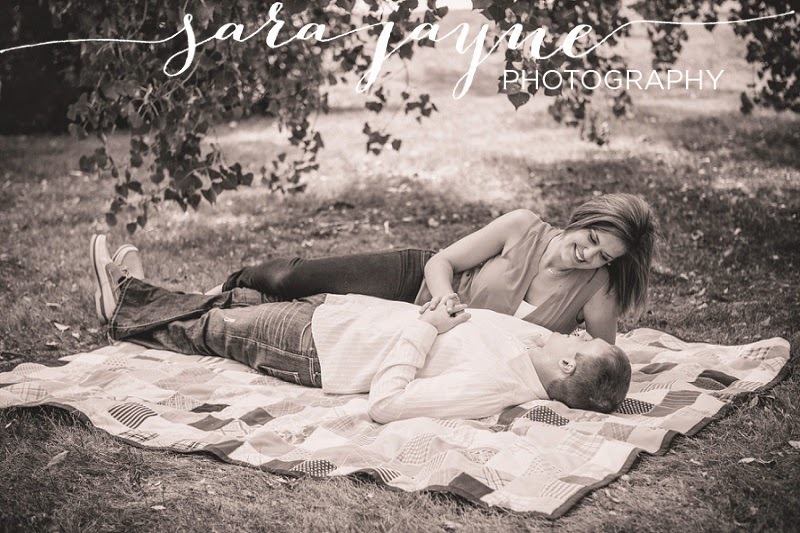 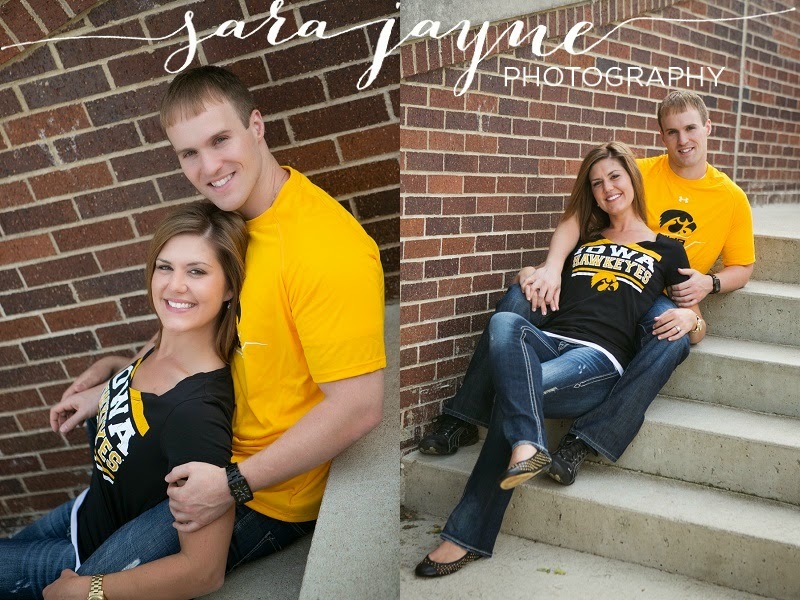 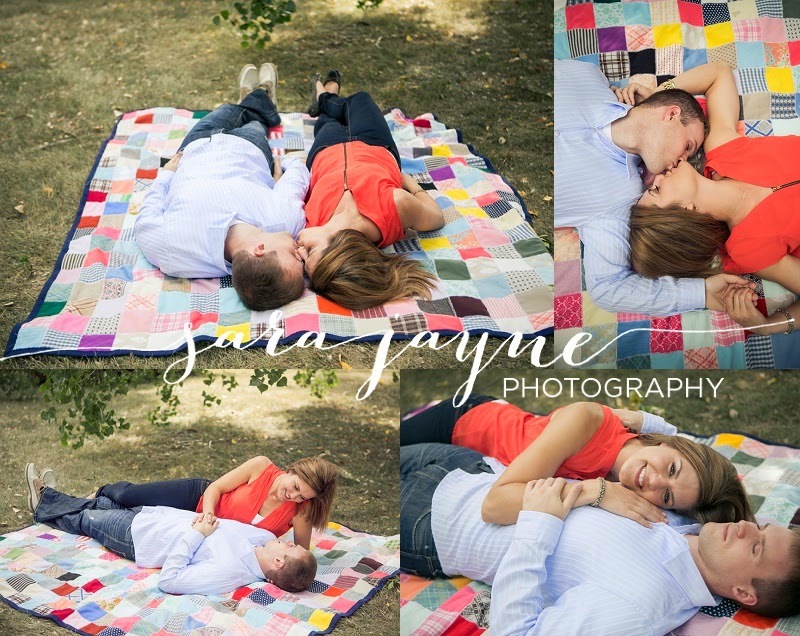 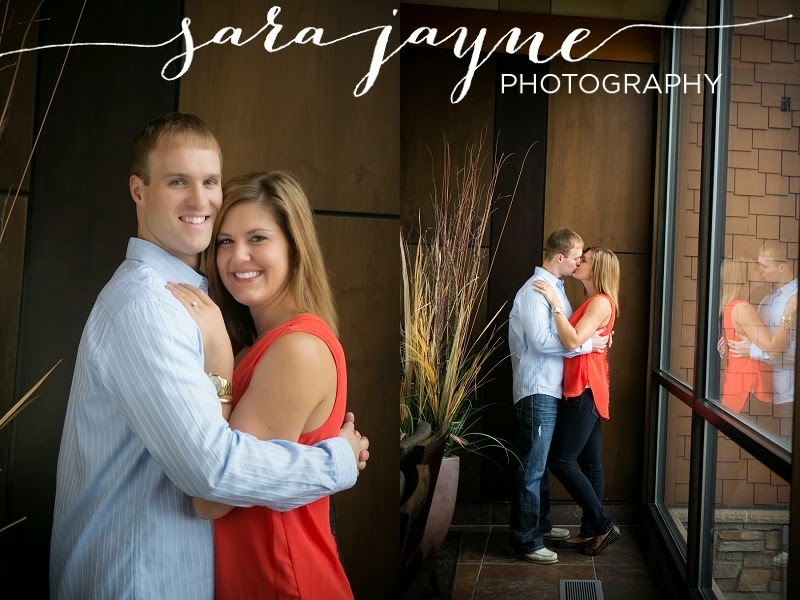 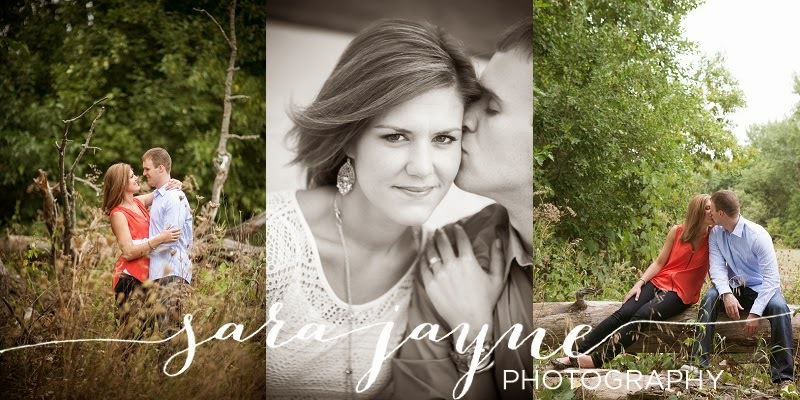 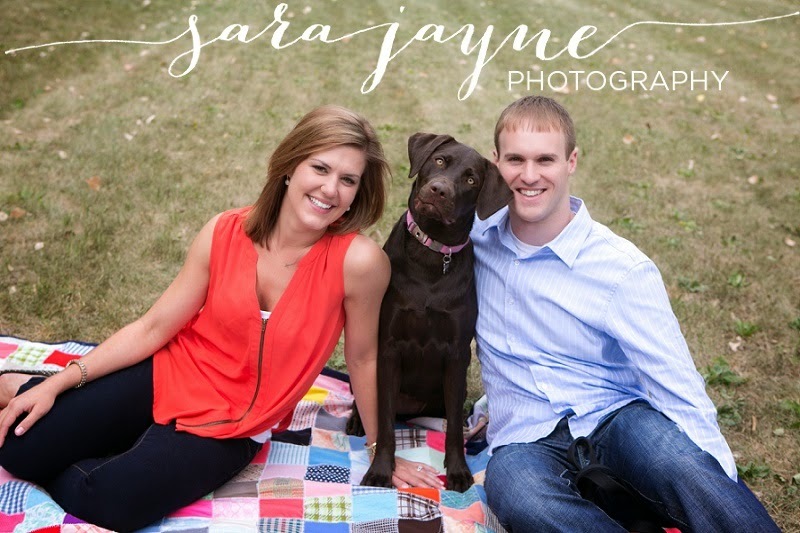 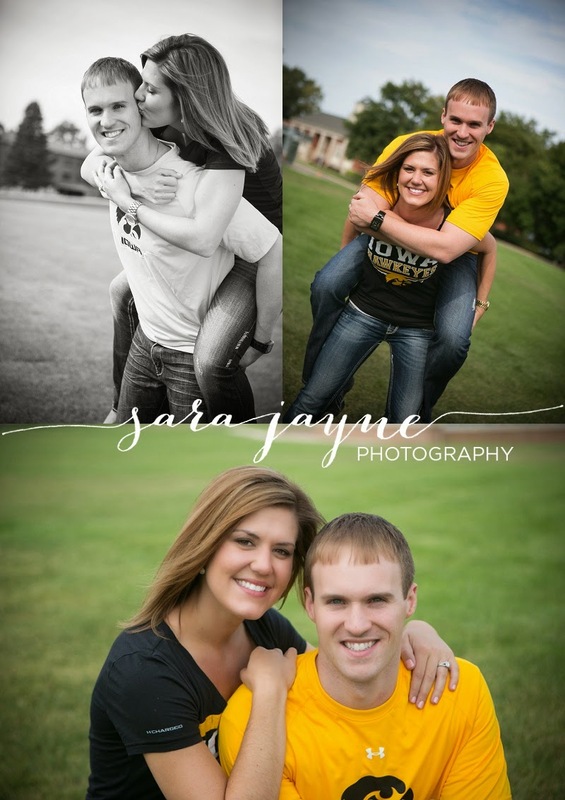 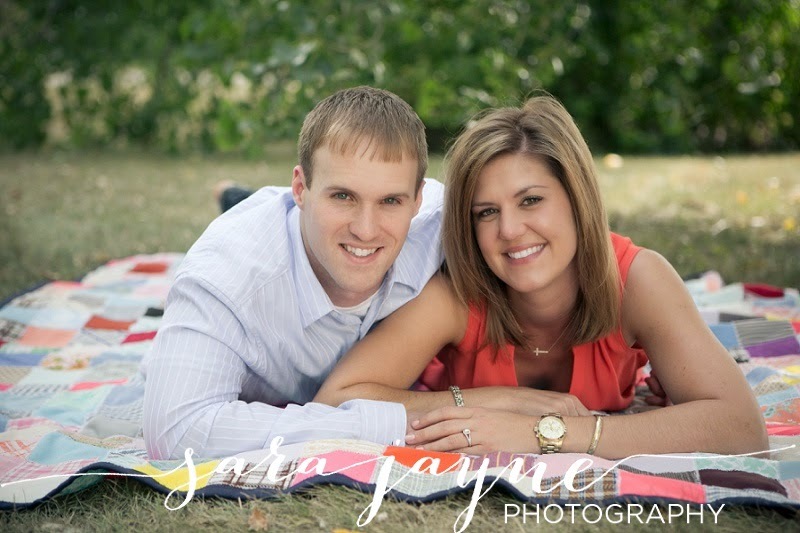 Last fall, we enjoyed meeting her fiance, Dan, during their engagement session and look forward to heading back to Iowa for their wedding TOMORROW! 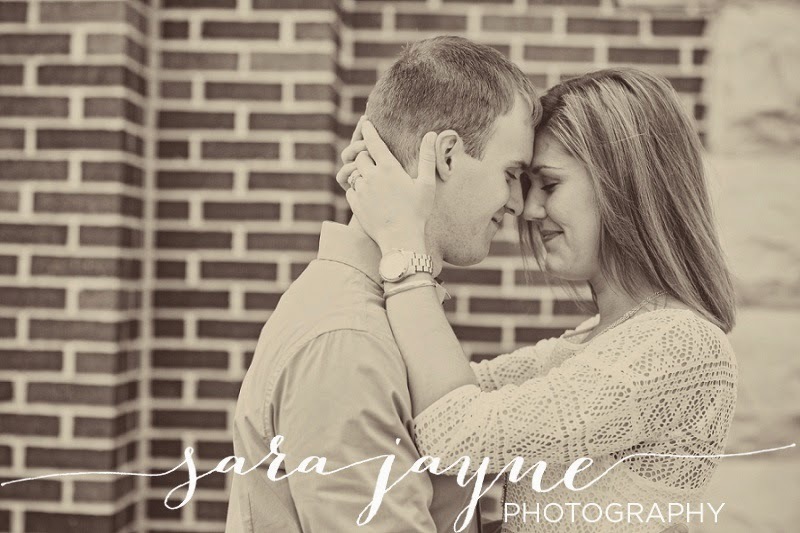 Stay tuned for a sneak peek from their special day next week!